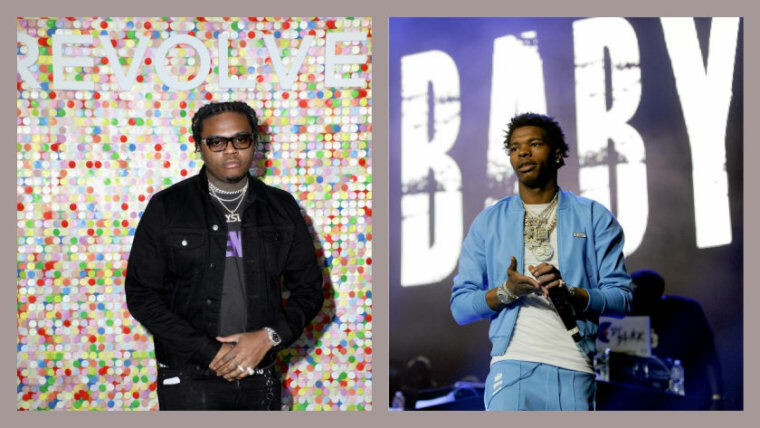 Lil Baby and Gunna will release their collaborative mixtape this week, according to Lil Baby. The project was due for release in September but, according to a tweet from Lil Baby over the weekend, "September Went To Fast !!!" The Atlanta duo will make it up to fans later this week when they plan to drop Drip Harder. 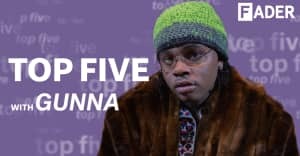 Last month saw the release of "Drip Too Hard," the first song from the project. Drip Harder This Week !! September Went To Fast !! !